Paltan official trailer out now! Home Gallery Paltan official trailer out now! 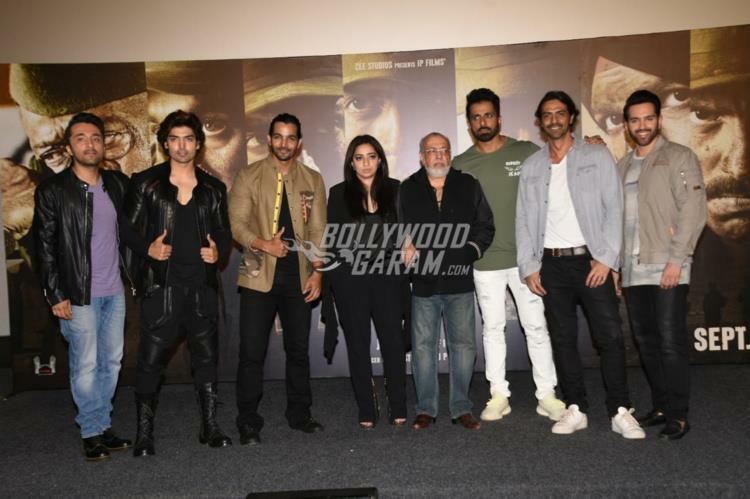 Cast and crew of the upcoming film Paltan gathered to launch the official trailer of the film at an event in Mumbai on August 2, 2018. Veteran filmmaker J.P. Dutta is back to his forte of war films. Paltan is based on the Nathu-La clashes that happened at the Sikkim border in 1967. 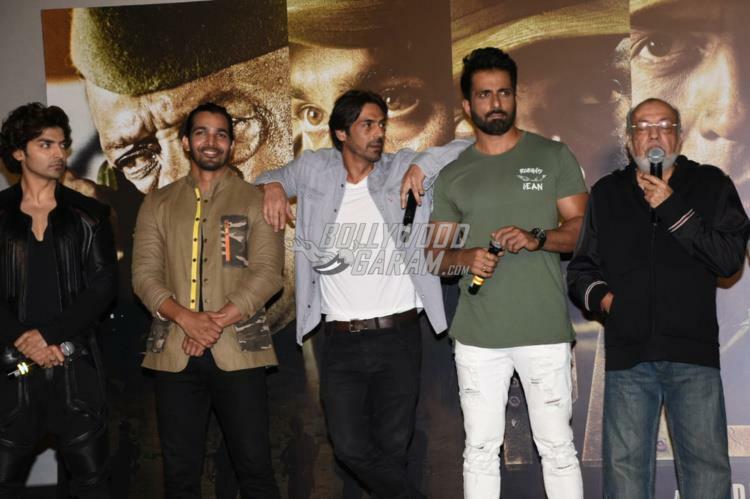 The makers of Paltan had recently released the individual posters of the characters of the film and then released an official poster and the trailer. Dutta during the event spoke about their experience while shooting in Kashmir and more. 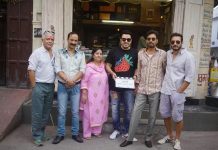 Actor Abhishek Bachchan was also expected to be a part of the cast but he had backed out in the last minute. During the trailer launch, J P Dutta was asked about Abhishek Bachchan’s exit to which he said, “Please talk to the Bachchans as I don’t know what exactly happened and what went wrong”. The filmmaker also talked about the happenings in the country and added that he is back to making films about almost ten years. The film stars Jackie Shroff, Sonu Sood, Arjun Rampal, Gurmeet Chaudhary, Harshvardhan Rane, Siddhant Kapoor, Luv Sinha, Esha Gupta, Deepika Kakkar, Sonal Chauhan and Monica Gill. Paltan will be released in theatres on September 7, 2018.